Thomas Müller is a German international professional footballer who plays for the German national team and the Bayern Munich football club. He plays as a forward as well as a midfielder and has played a significant role in many a strong match strategies leading to numerous wins for his side. Thomas Müller was born on 13 September 1989 in Weilheim, Germany. He was a part of the local Bundesliga side of Bayern Munich in 2000. He advanced through the youth system of the club and finished as the part of the Under-19 Bundesliga in 2007. In March of 2008, he started playing for the senior Bayern Munich side in the match against SoVgg Unterhaching and scored one goal. Müller started his soccer career with the youth system of Bayern Munich in 2008 after becoming a part of it. 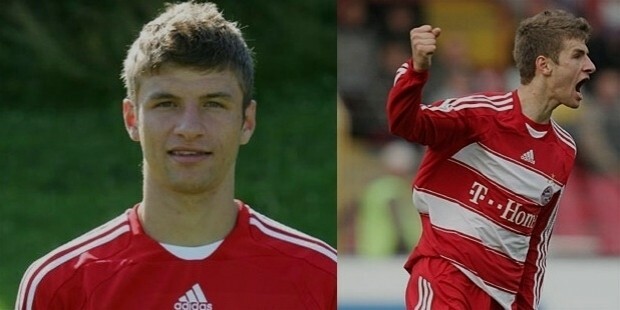 In 2007, Müller made his debut for the Bayern Munich youth side when he was a part of the Under-19 Bundesliga. The following year, Müller played 32 matches out of the total 38 for the reserve team of the club and scored an impressive 15 times. In March 2009, Müller was signed up by the senior side of Bayern Munich for a 2-year contract for the 2009-2010 Season. In March of 2009, Müller made his Champions League debut when he replaced Miroslav Klose in the Bundesliga match against Hamburger SV. In September of 2009, Müller was brought on as a regular substitute and played his first match, scoring two goals, which brought a victory of 5-1 for his side. In the Champions League match against Maccabi Haifa, Müller scored another 2 goals and brought the total to a victory with 3-0. In February of 2010, Müller extended his contract with Bayern Munich till 2013 and was the star of the team for nearly half of the season with many goals and numerous assists. For the 2010-2011 Season, Müller extended his contract with Bayern for another two years, ending in 2015. He played his first match of the season against Schalke 04 in August of 2010 and scored the first goal as well. For the 2011-2012 Season, Müller scored two penalties against Eintracht Braunschweig and won the man of the match. In March of 2012, Müller scored his 100th Bundesliga goal against FC Nurenberg and scored the opening goal in the UEFA Champions League against Chelsea FC with an excellent header. Müller extended his contract with Bayern Munich for another 2 years, until 2017. 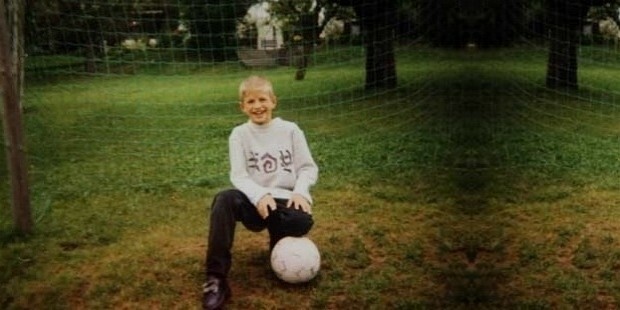 He went on to score 9 goals and 7 assists in the 16 league matches he played, and also 3 goals in the Champions League. The 2013-2014 Season saw Muller playing in the German Super Cup and scored an impressive 7 goals in the club’s 12 pre-season matches. In August, he scored a hat-trick against Schwarz-Weib Rehden in the 21013-2014 DFB Pokal, which his team won by a score of 5-0. He also played the UEFA Super Cup this year. 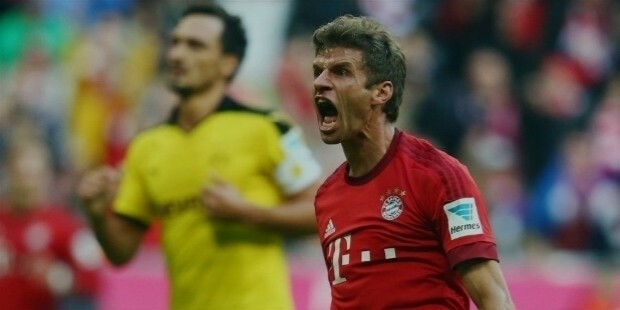 In May of 2014, Müller scored the second goal to clinch the victory in the 2-0 match-up against Borussia Dortmund, which helped Bayern win their 10th league and 2nd cup victory. For the 2014-2015 Season, Müller extended his contract with Bayern for an additional 5 years, until 2019 after rejecting a contract from Manchester United. The latest season saw Müller start with a match against VfL Wolfsburg in the German Super Cup. He scored his first 2 goals of the season against Hamburger SV. This season also saw Muller become the youngest player in history to score 50 UEFA Champions League goals. Müller's international debut was in 2004, with the Under-16 national team of Germany. In 2009, Muller was selected for the Under-21 German National football team and made his debut in a friendly match-up against Turkey. His first international goal for the senior side was scored in the World Cup that year in the 4-0 win against Australia. Müller was also an essential part of the German national team for the Euro 2012. He opened all the matches and was instrumental in assisting in 7 goals in the tournament. 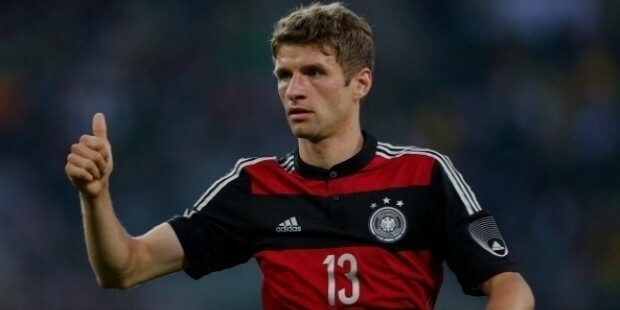 In the 2014 FIFA World Cup, Müller opened Germany’s first game and scored the first hat-trick in a 4-0 victory over Portugal. Müller was named on the 10-man shortlist for the FIFA Golden Ball award in the FIFA World Cup 2014. Muller grew up in the small village of Pahl and was born to Klaudia and Gerhard Müller. He also has a younger brother, Simon. 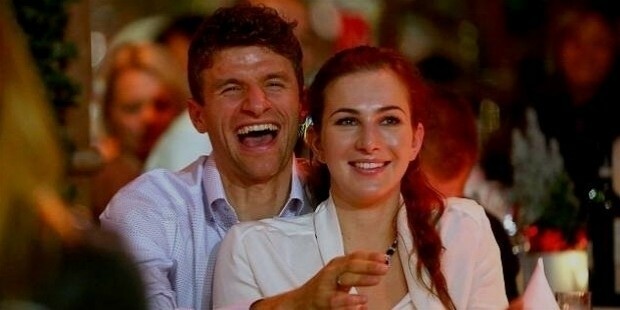 Müller married his long-time girlfriend Lisa Trede in December of 2009 after a 2-year courtship. 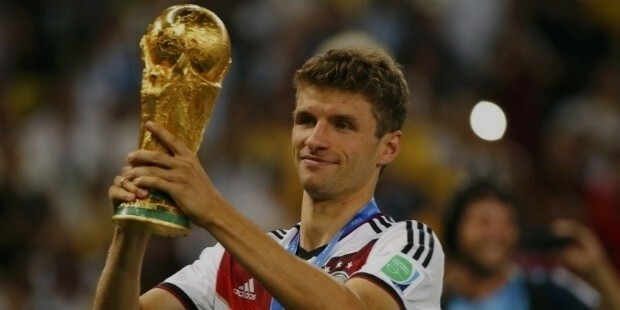 Müller has won the 2010 FIFA World Cup Golden Boot as well as the FIFA World Cup Best Young Player, as well as the World Soccer Young Player of the Year also.